I devoured Wolfpack in a matter of two days, taking breaks when I resonated with something so fully, I’d need a moment to let it settle. My copy of Wolfpack is littered with highlighted portions and pencil marks. I feel like it’s one of those books I’ll constantly pick up when I need to remember that I’m on the right path. Wolfpack is a call to action for women everywhere to let go of the old fairytales, and rewrite our own. It’s a book for the burgeoning activist and rising professional. It’s a book for the inter-sectional feminist, for those who demand equality and equity. This is a book for the women of the now and the women of the future. Do you plan on adding it to your collection? 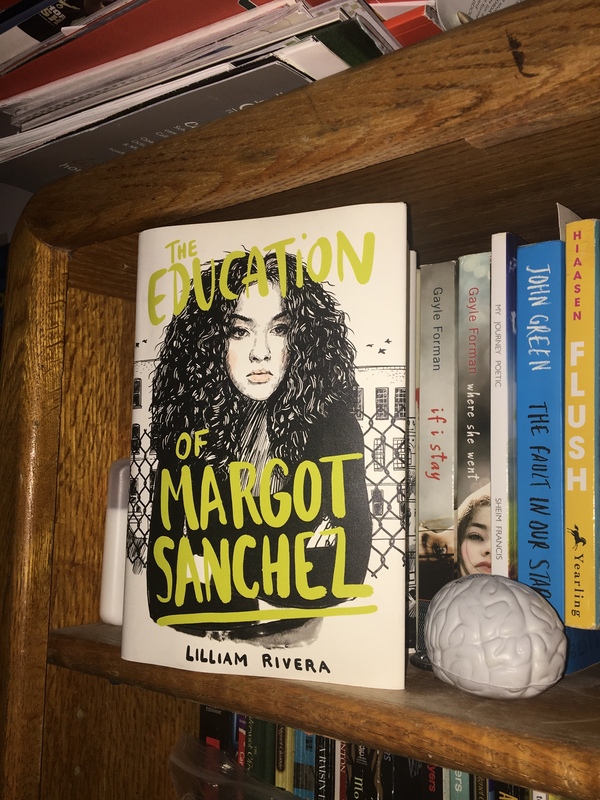 The Educated Negra • This entry was posted in Book Review, Books, Non-fiction and tagged Diversity, Representation, Women. Bookmark the permalink.